As you'd expect, EVP Position Sensor is not a commonly used part. It's been used by YourMechanic in a few appointments. This part is required for one service: EVP Position Sensor Replacement. Vehicle manufacturers have been improving methods of controlling vehicle emissions in their fossil-fuel burning engines since the introduction of the exhaust gas recirculation (EGR) system in 1966. 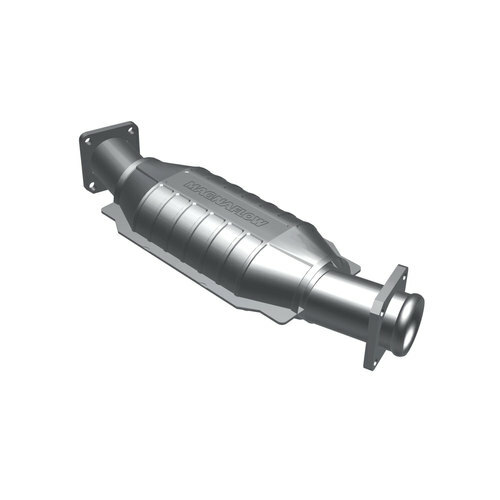 The EGR system brings exhaust gases containing unburned fuel back into the intake manifold where it goes through the combustion process again to cleanly burn the exhaust gases. As the EGR systems advanced, they went from using a vacuum system that controls the flow to an electric valve that opens, closes, and regulates the flow of exhaust gases. The EGR system employs a valve position (EVP) sensor to detect the position of the gate allowing gases into the intake manifold. This EVP position sensor relays information back to the engine control module, which adjusts the amount of EGR valve flow to run most efficiently. The communication is performed several times per second and the EVP position sensor never ceases to operate while the engine is running. If the EVP position sensor fails, the Check Engine light will come on. The engine may not start or run easily when cold. Exhaust systems run extremely hot and should not be worked on until they’ve been allowed to completely cool down. EVP problems have similar symptoms to many other issues and should be properly diagnosed by one of our expert mechanics. What common symptoms indicate you may need to replace the EVP Position Sensor? The vehicle is road tested for proper operation and no check engine light comes on.